is a San Francisco architecture firm, practicing user centered design for commercial and residential projects. KWAN DESIGN ARCHITECTS is a San Francisco architecture firm, practicing user centered design for commercial and residential projects. Kwan Design Architects’ area of work includes the design of new buildings, rehabilitation of existing buildings, as well as providing design services for a wide range of building types and urban spaces. 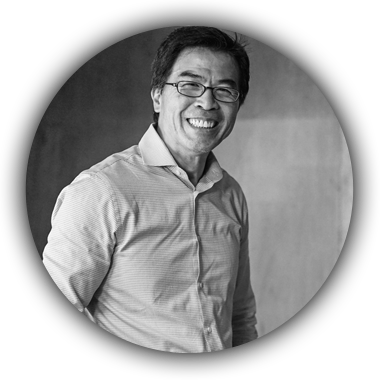 Simon Kwan, the principal architect, works closely with our clients to define each project’s unique goals and requirements, and design concepts. He leads a team of creative consultants, organized around each project, for further design development. After further review with our clients, we then prepare construction documents for bidding, and contractor selection. Finally, KDA may administer and project manage construction projects to completion, ensuring quality control, as necessary for each project. Our practice’s principal, “design as a way of life”, is driven by our desire to seek the best solution for your project’s unique challenges, both short and long term. We treat each project as an opportunity to faithfully implement a creative design solution which considers aesthetics, usage, and business needs.